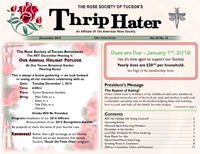 The Rose Society of Tucson has been helping the gardeners of southern Arizona grow great roses since 1960. We are an affiliate of the Pacific Southwest District of the American Rose Society. It’s 110 Degrees, Now What Do I Do? Lou Pavlovich will explain all the techniques that are available to get roses through the inferno of summer we annually endure. Plus, he will explain how roses can grow slow and steady through the summer with special fertilizing techniques that are quick and easy. In addition, he will talk about how to stop spider mites in their tracks so they don’t defoliate plants and the inexpensive spray nozzle you need. 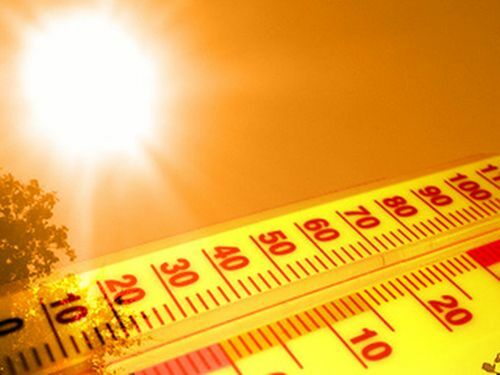 Don’t miss this talk which will give you a battle plan for the summer. Cost To Attend: Nothing! Please come and bring a friend. 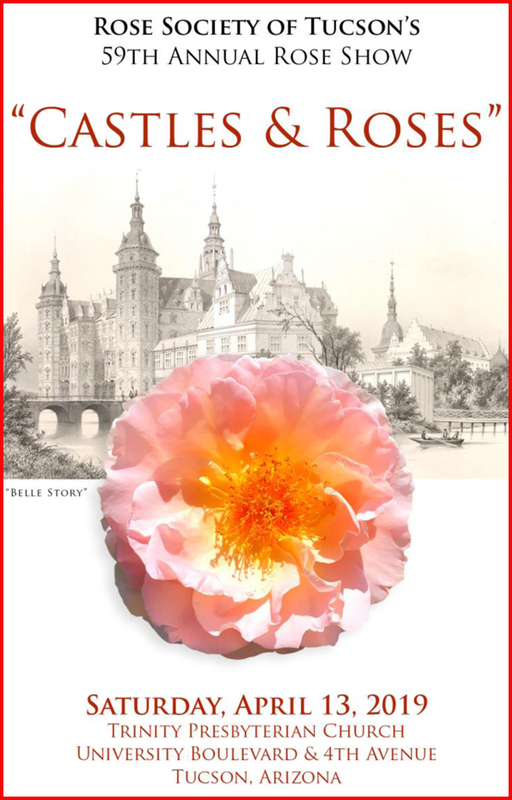 For The Rose Show Schedule, CLICK HERE.